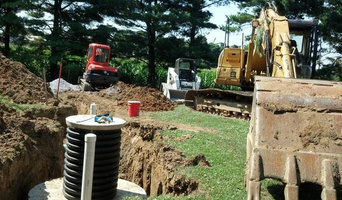 We pump septic tanks , Field Line Repaired , 24 Hr. 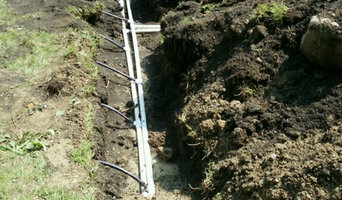 Service Lines unstopped Line cleaning and Jetting Camera Inspections. 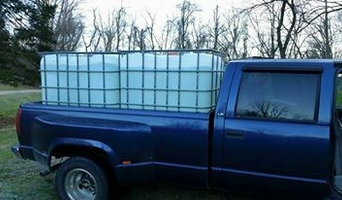 We strive to keep costs low and qualiry high. 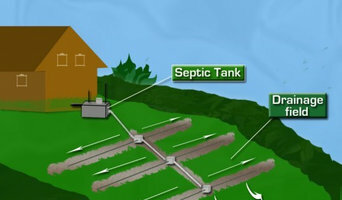 Morgantown Septic has been doing business in North Central WV since 1942. 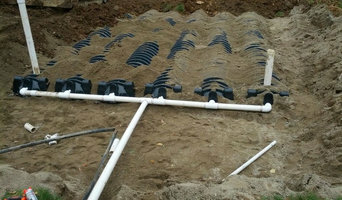 Our courteous experts will help you with all your residential and commercial septic pumping needs.